Sheep producers have encouraged the wider farming community to throw its weight behind a national sheep worrying conference. 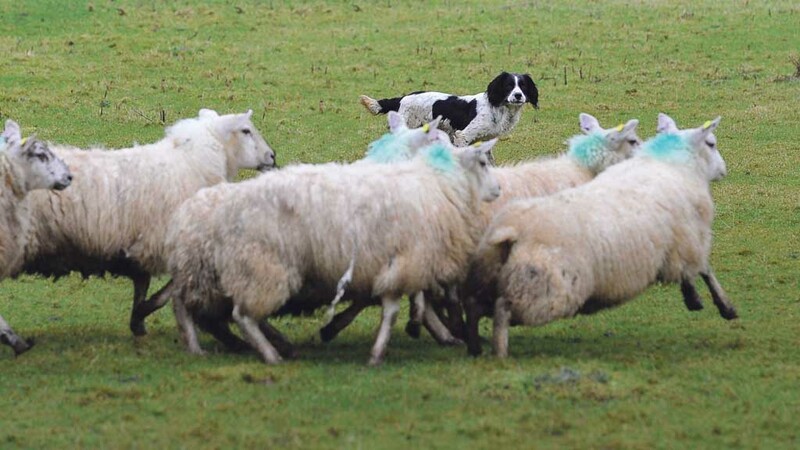 The event, organised by SheepWatch will see a range of speakers from the farming and dog industries come together to share knowledge and work towards a solution to the growing problem. Statistics obtained from the police by Farmers Guardian revealed there have been more than 2,000 dog attacks on livestock in the last two years alone. SheepWatch founder Terena Plowright, who farms in Hampshire and organised the event, said: “This is about finding solutions, bringing organisations together, finding educational options, promoting action at a local level, and promoting discussion. James and his mother Ros Baker, who returned from Devon County Show last week to find several of their breeding lambs had been savaged by a dog, said the conference was a positive step. “We need to raise awareness of dog attacks not only amongst the public but with Defra and the police, who do not seem to take this seriously,” said Mr Baker, who lost seven lambs in the attack. It came as a 31-year-old woman from Carluke, Lanarkshire, was charged with being in charge of a husky type dog which worried, chased and injured and killed sheep at two farms in the area on two separate occasions. 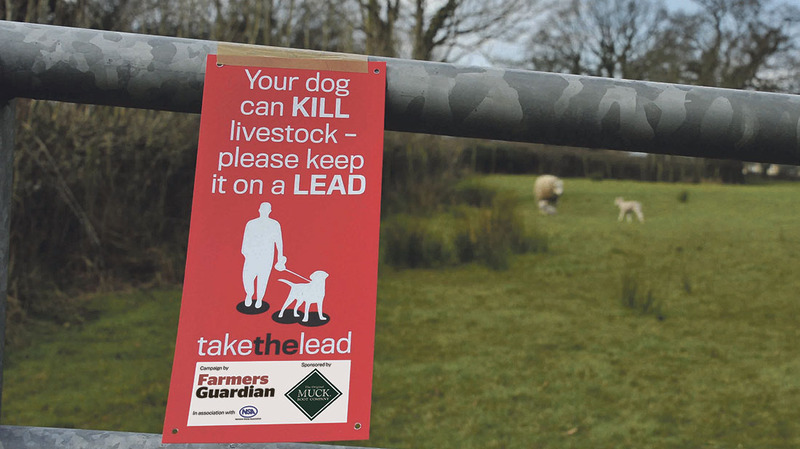 Farmers Guardian has been working to raise the profile of dog attacks on livestock and promote responsible dog ownership through its Take the Lead campaign. *The SheepWatch UK conference will take place at Rosebery St Peter’s Community Centre - Storer Road, Loughborough, LE11 5EQ on June 3 at 10am.